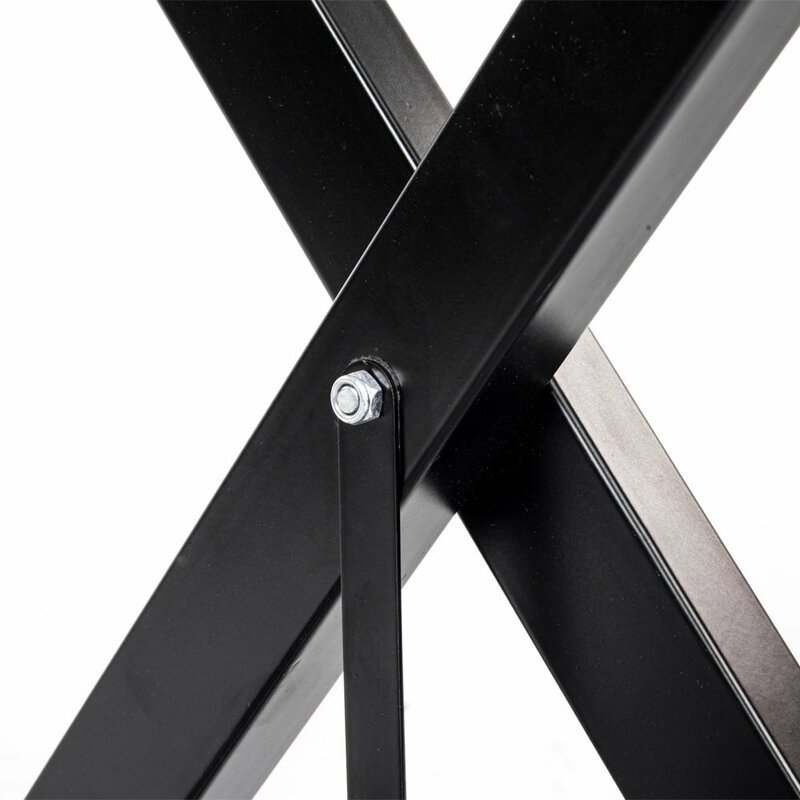 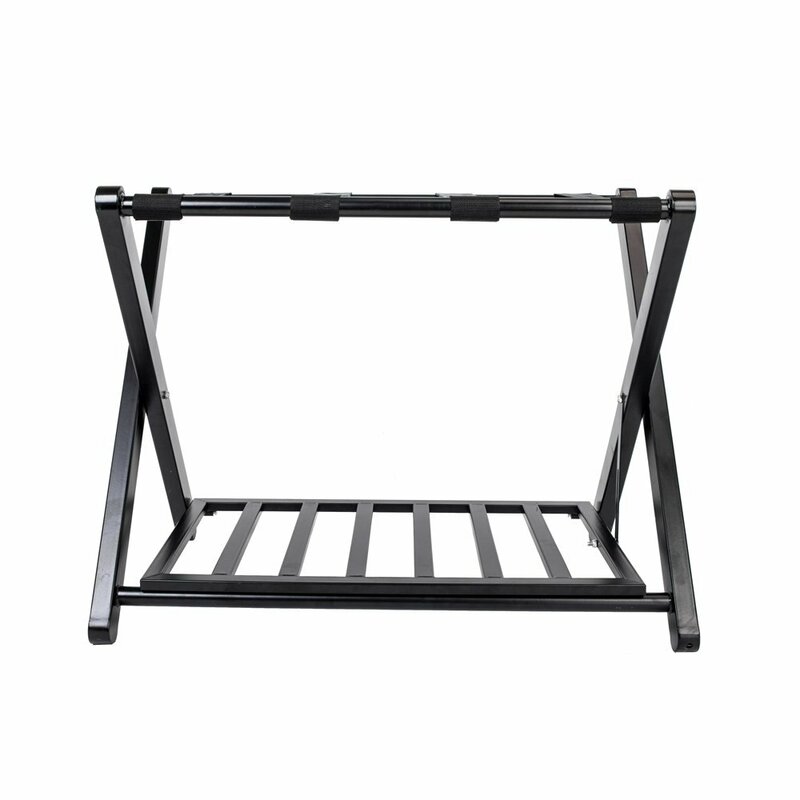 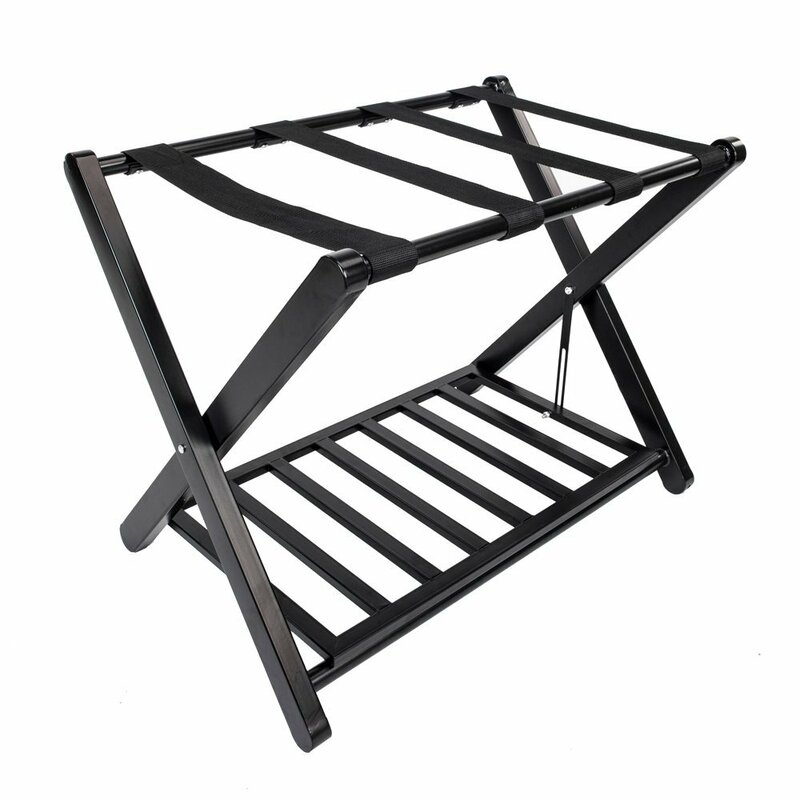 This Portable Iron Stoving Varnish Luggage Rack is made of high quality material, safety and durable for long term use. 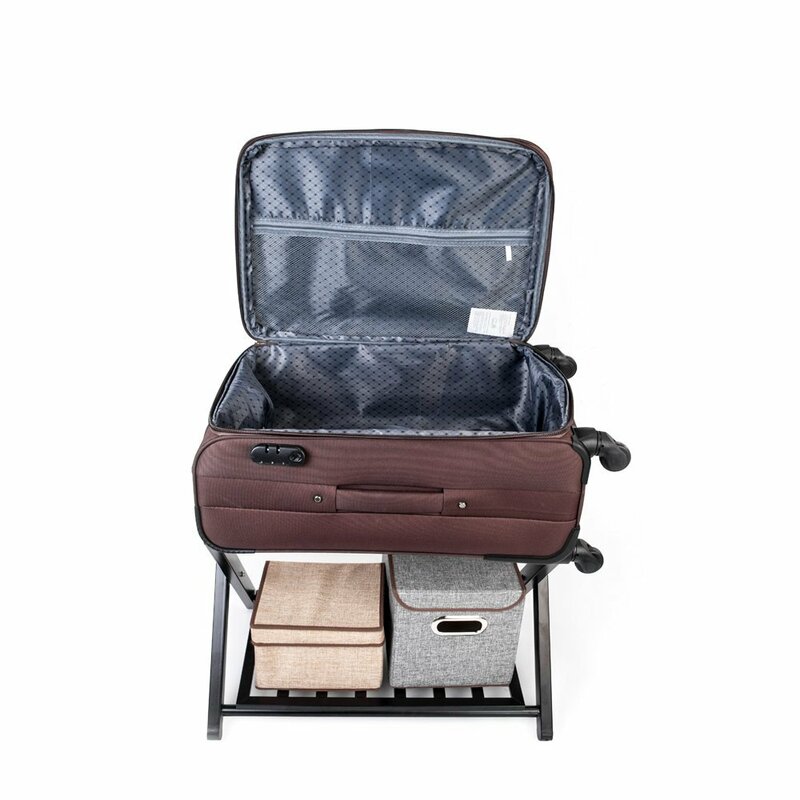 It can be used to hold your luggage easily. 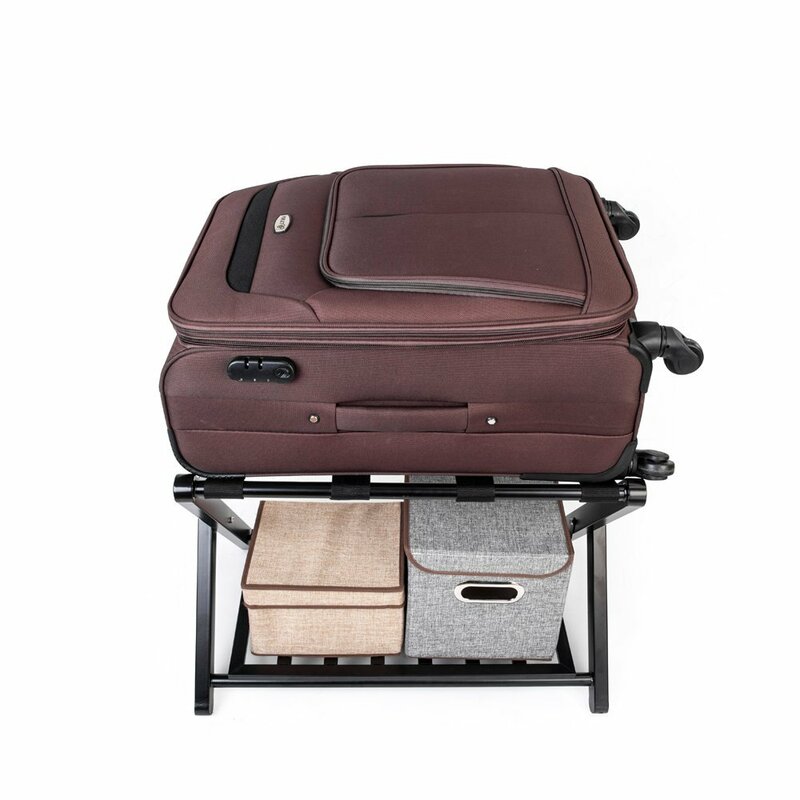 The luggage rack is so lightweight that you can move it anytime you like. 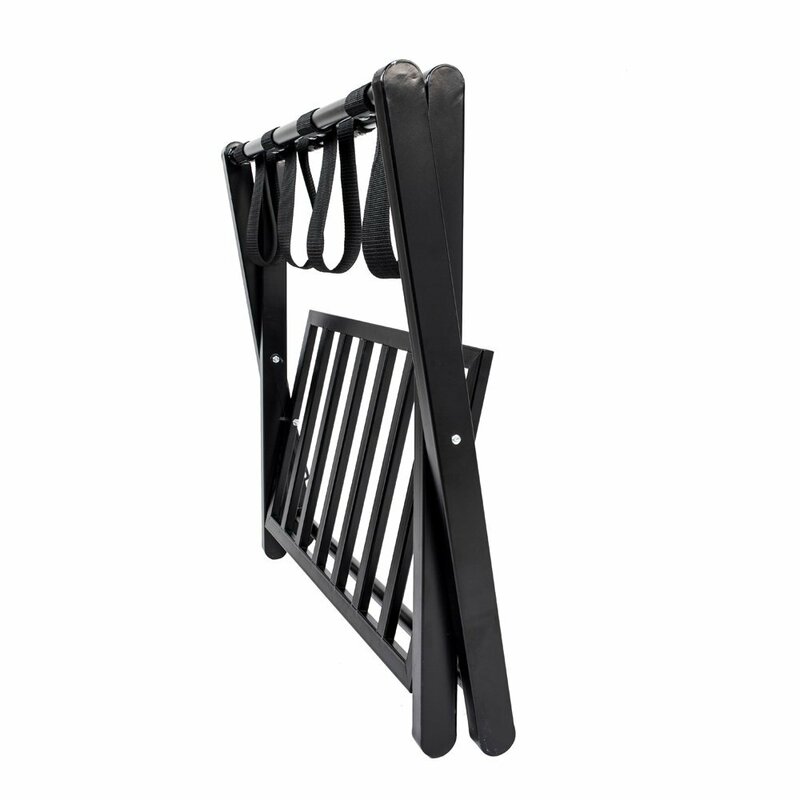 Also it features fashionable and concise design, and easy to use. 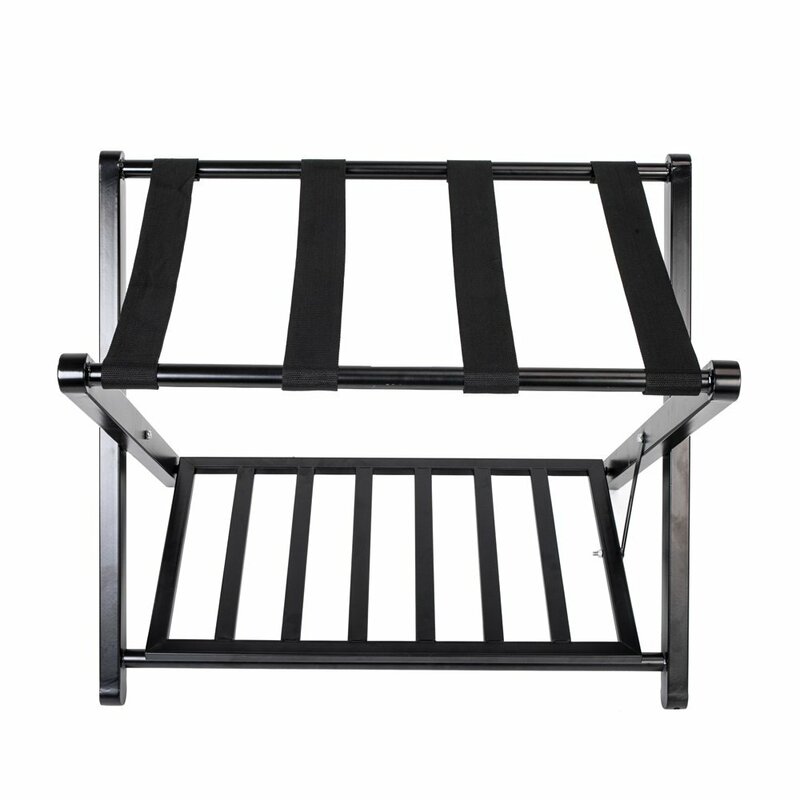 Designed of elastic strip that you don't worry it is easy to be broken.